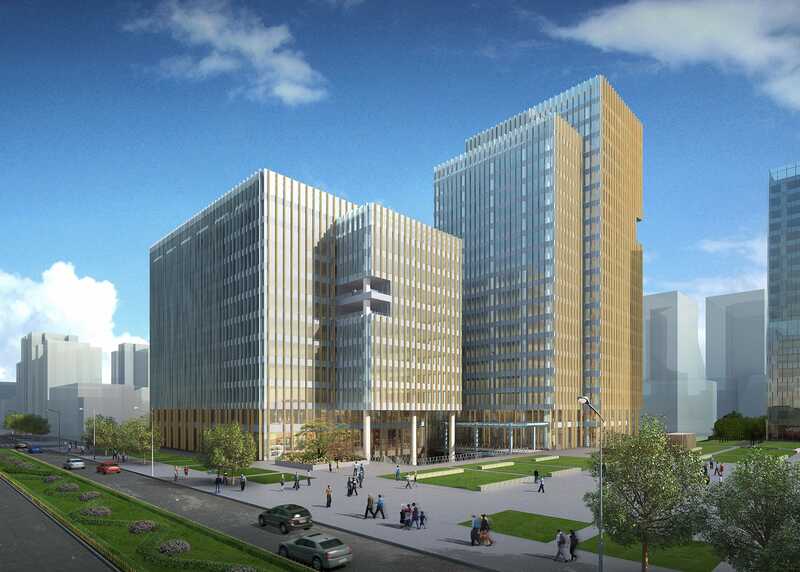 Scientific Instrument Complex is located in the heart of Zhongguancun, the area of Beijing often referred to as China’s Silicon Valley. It is surrounded by world-renowned universities. 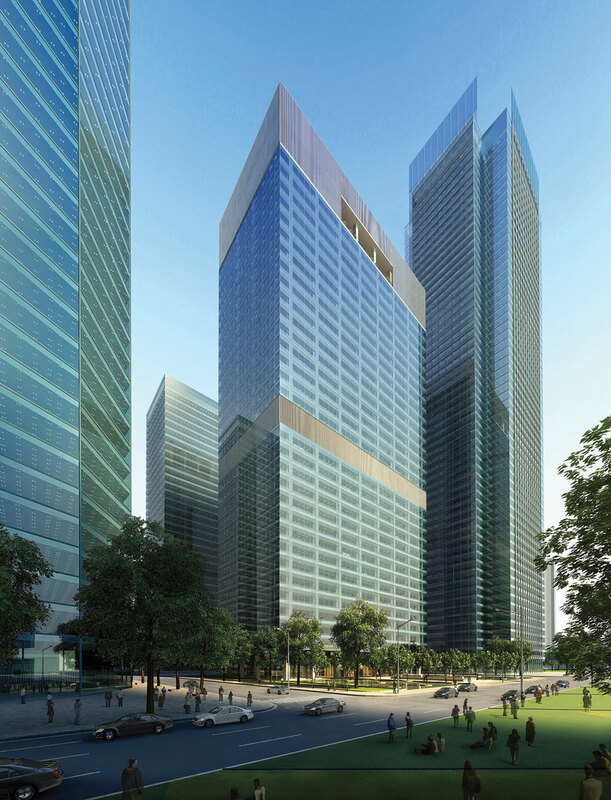 The office complex is designed to foster scientific and technological innovation. Six primary buildings enclose a garden courtyard, creating a refuge from the city for colleagues and visitors. Work spaces are designed in varying scales and degrees of privacy. They encourage the interaction and collaboration that lead to new ideas and innovation. Public spaces and office support facilities serve the primary function of the complex.